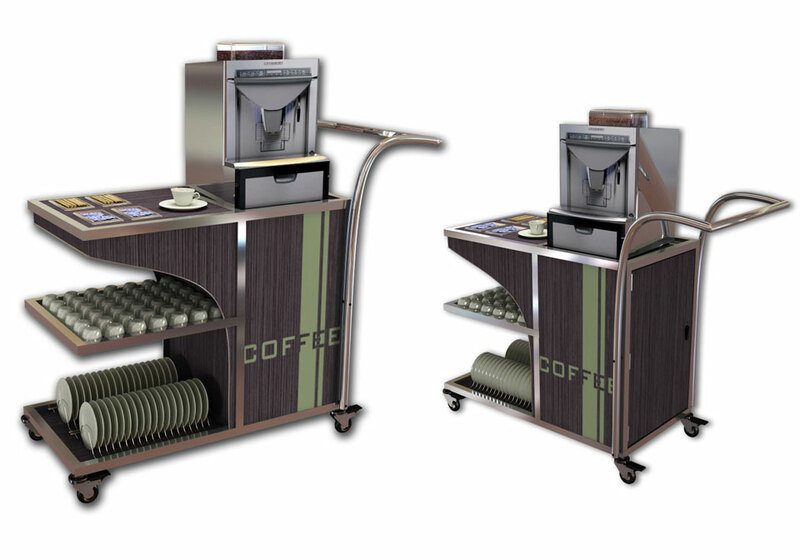 A trusted companion for the travelling vendor, our Catering Trolleys are self-contained mobile vending stations with all the features that make them an ideal choice for life on the move. 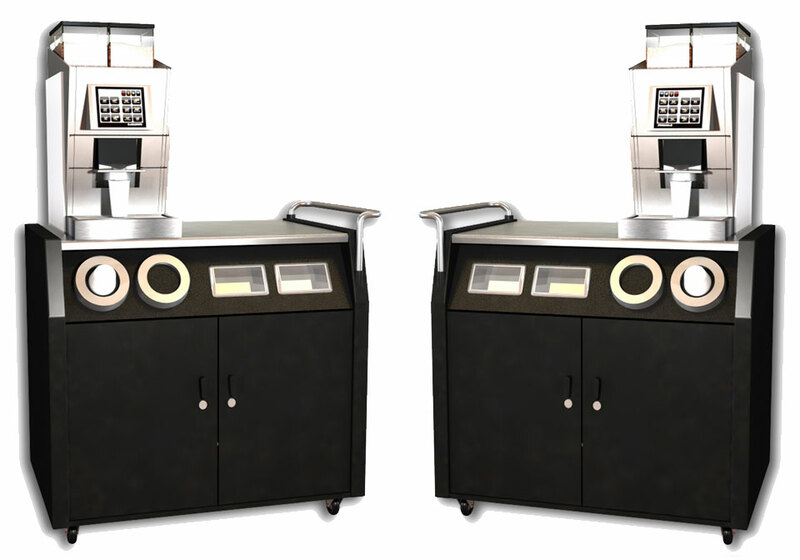 From cool boxes full of iced drinks to lockable cash drawers and fully mobile coffee stations with water and waste functions, the impressive list of options means that these are perfect for vending over larger areas, or for travelling between different sites. 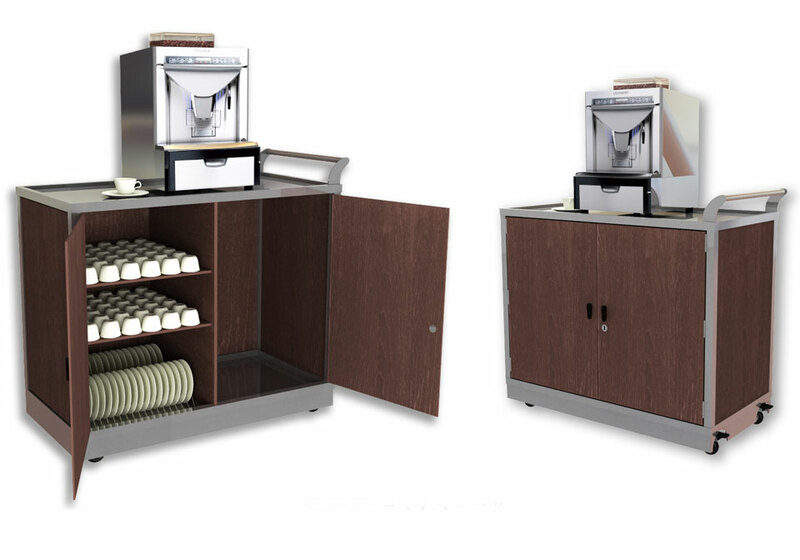 Catering Trolleys can be used for a variety of applications, from a ward service Trolley in a Hospital, to a mobile Catering station for a Factory and help vendors bring their goods to areas where traditionally sales might be lower.